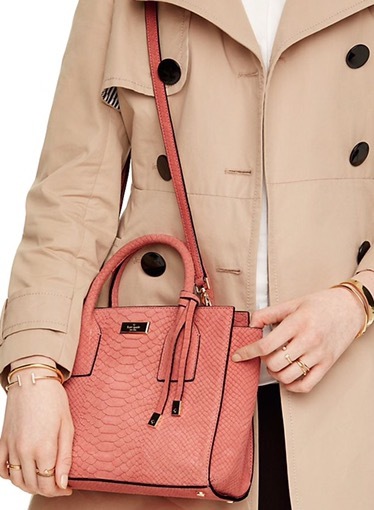 kate spade!! SURPRISE, these savings are amazing. Hello! 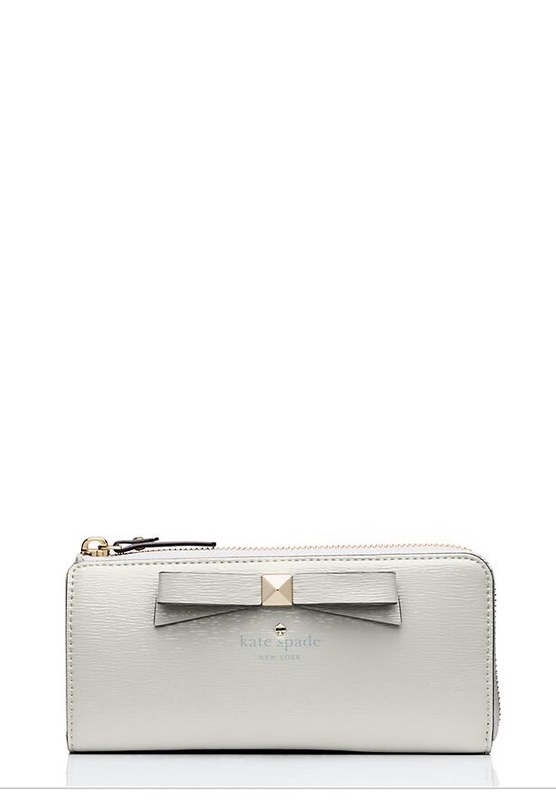 I am a major Kate Spade lover. There is a surprise sale going on right now, which means you can get purses, jewelry, and more for up to 75% off! It’s basically the best. Check out my picks below! this cutie bag below is a steal, get it here. Very similar to my wallet, I love these because they can fit my phone inside when I get too tired to carry my purse! Get it here. 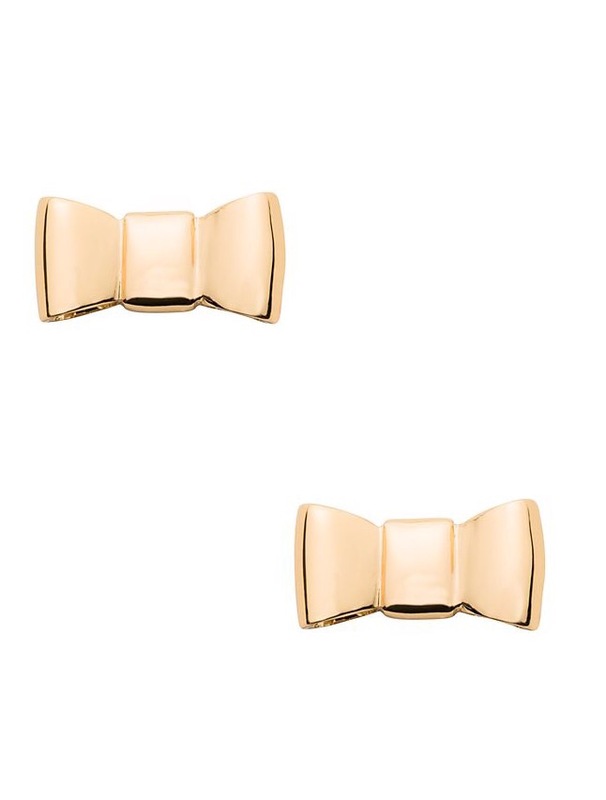 The classic go-to for Kate Spade is definitely the bows. Get these darling earrings here. 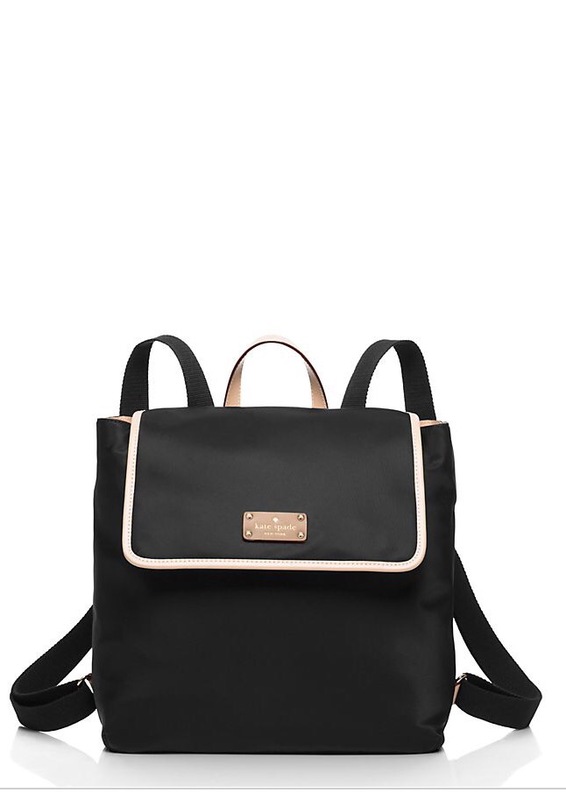 A total #girlboss bag, you could probably fit your laptop in this beauty. I need to make a transition in to on of these. The price is good for the size of this bag. Get it here. A little more expensive, but oh is it beautiful! Check it out here. 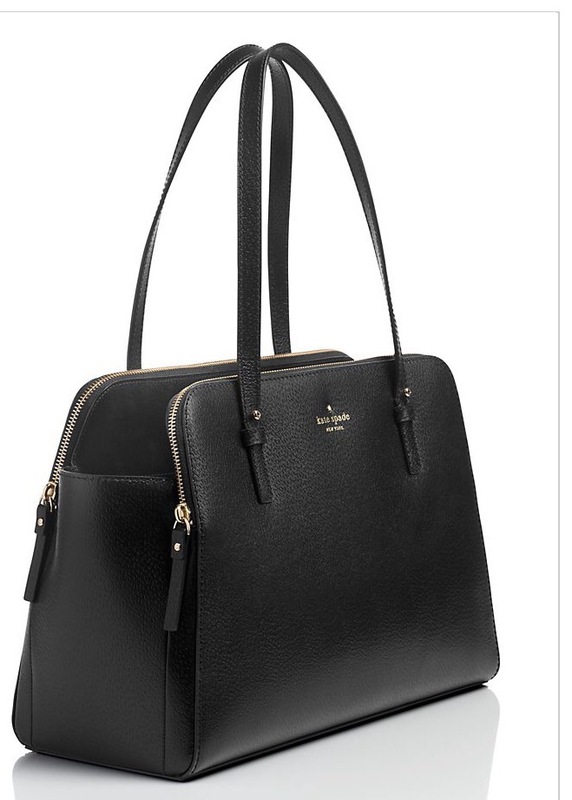 I love Kate Spade so much! This is mostly because of their design aesthetic. It is not clunky or super edgy. It’s always femine and classy, like a refined fashionista should be. I think this is why their stock does well, and why their brand perception (generally) does so well. I don’t love it because everyone else loves it. I just like what I like. So, that’s me. I hope you enjoyed this picks! Be on the look out for my Valentine theme outfits later this week. I promise they will be fun 😂 (or I hope they will be!!). Have a great week, my dear friends.